At Red Cypress Brewery, every decision from the beginning is guided by one principle: is it going to make our beer better? 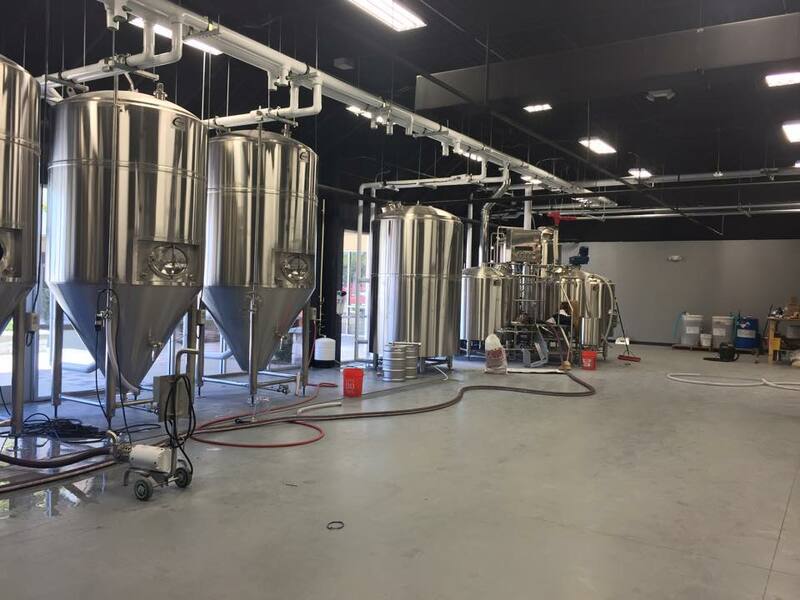 Fueled by a love of craft beer and desire to bring the beer culture of the West coast to Orlando, Red Cypress opened its doors in October of 2015 and we’re proud that our founding members and management comprise Central Florida natives and UCF alumni. From brewing with locally-sourced ingredients, such as Florida orange peel in our Fruit de la Terre Saison, to branding our beers as homages to the eccentricities of the Sunshine state, like Devil’s Chair IPA, Red Cypress is proudly Florida born and brewed. 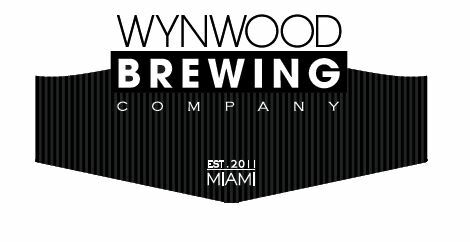 We are dedicated to consistently brewing the highest quality beer for our local community to enjoy in our neighborhood taproom or to pick up wherever we are distributed in the Central Florida area.